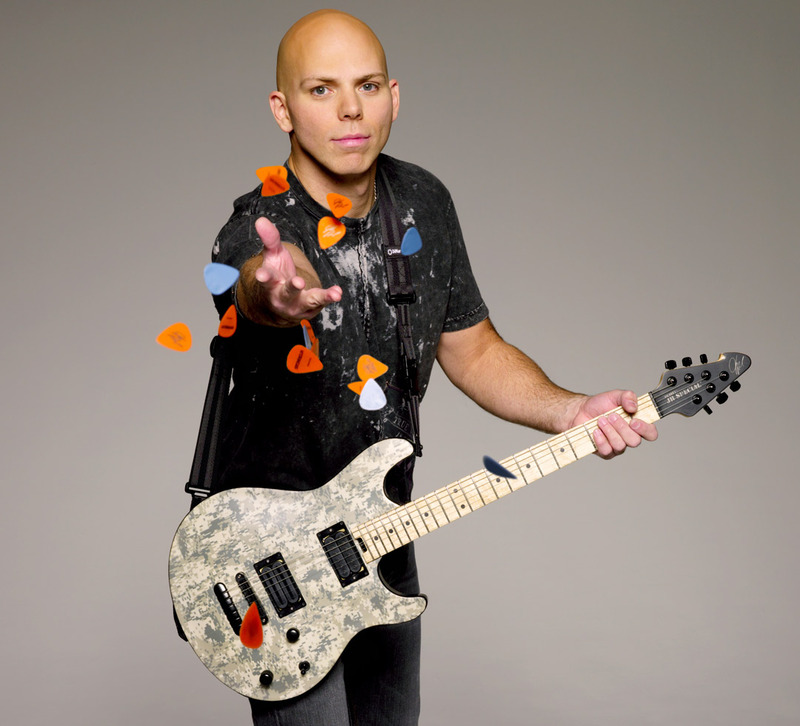 "With the diversity of Stone Sour I can not settle with a one trick pony pickup. 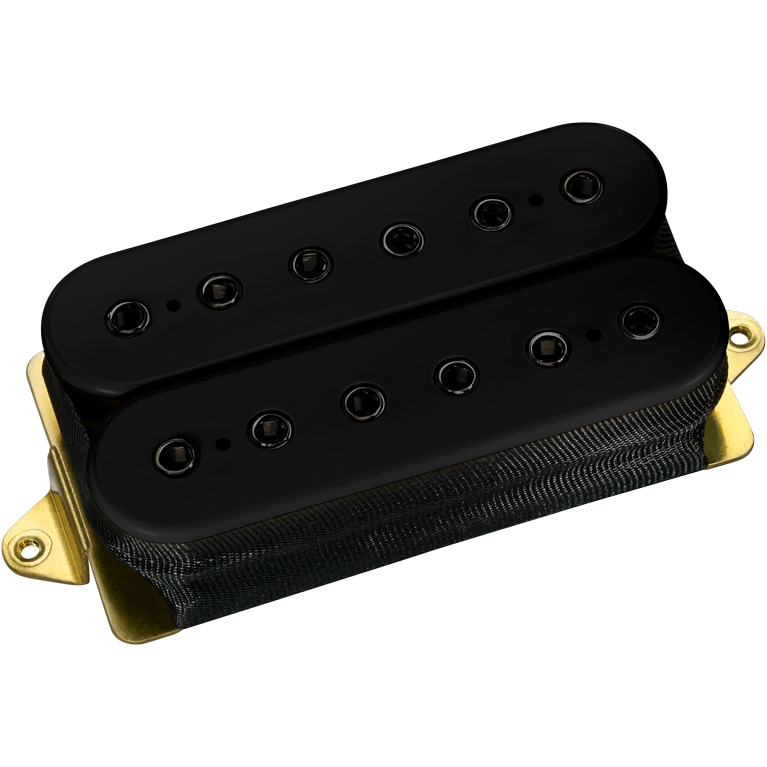 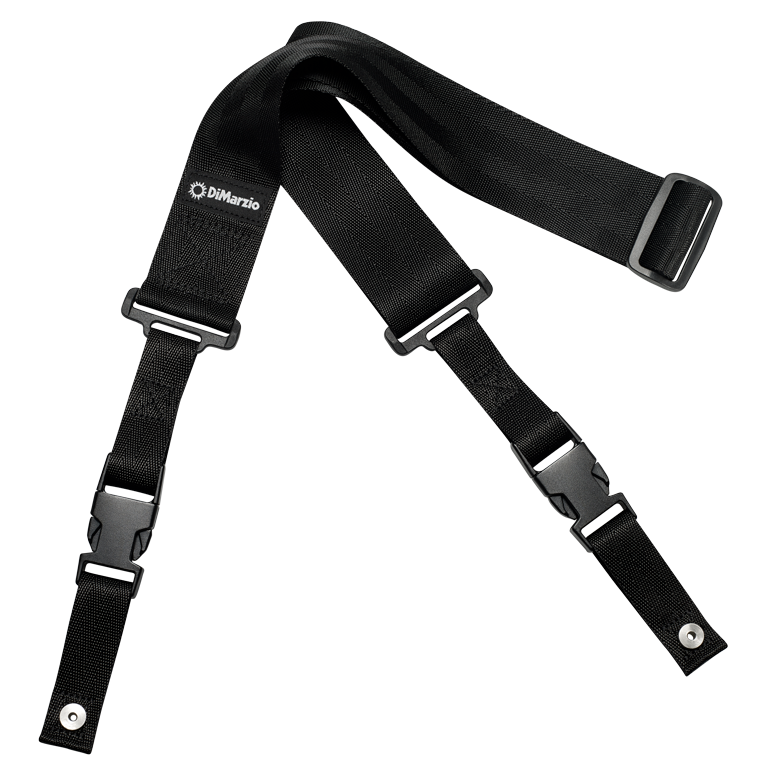 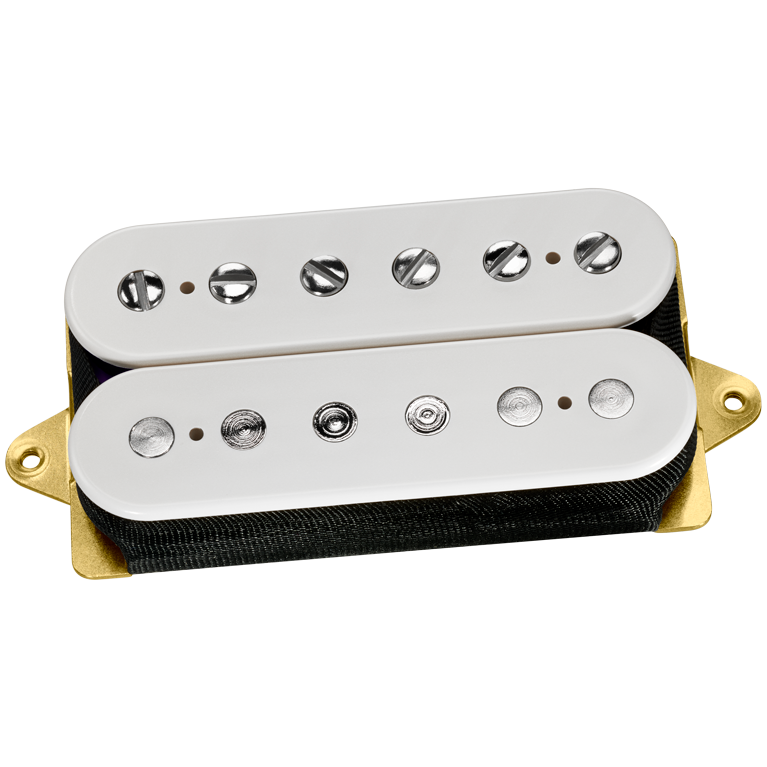 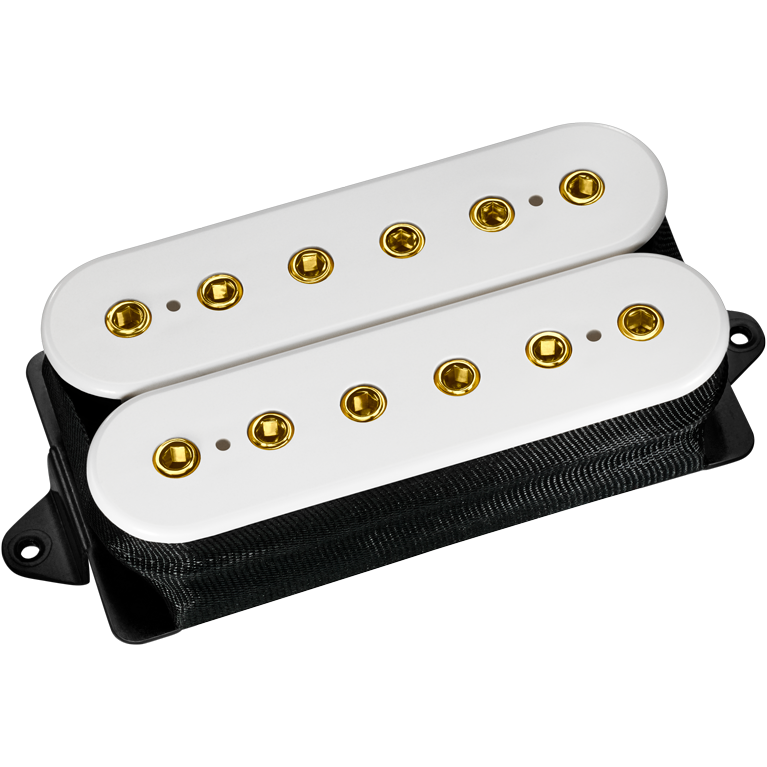 I need pickups that can be fat, punchy and loud without losing presence, dynamics and definition. 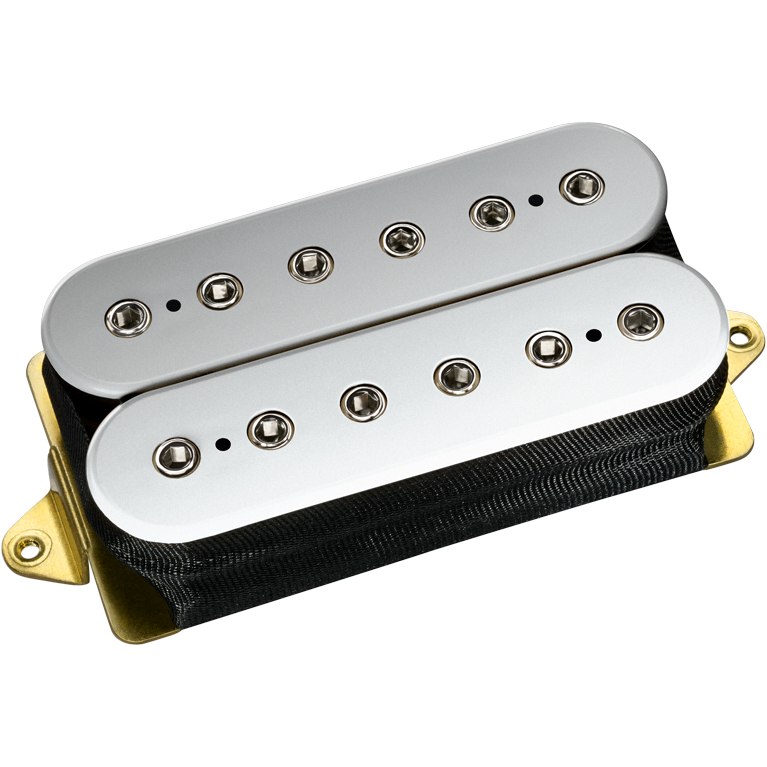 And Dimarzio delivers!"